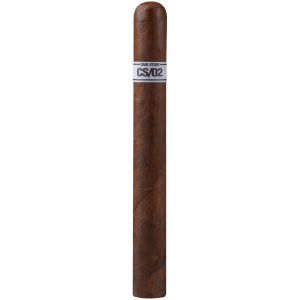 Earn up to 217 Points. 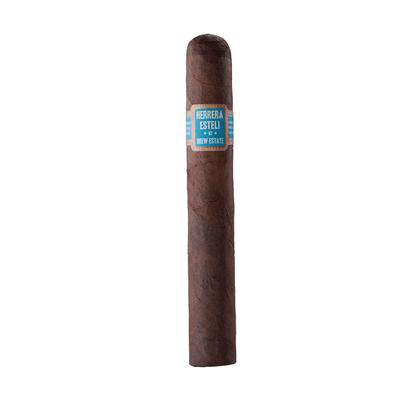 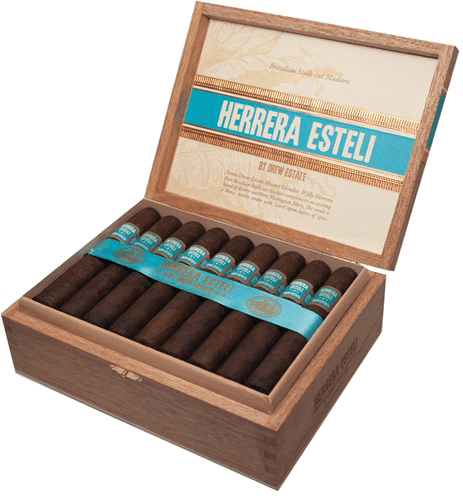 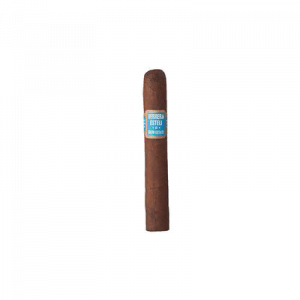 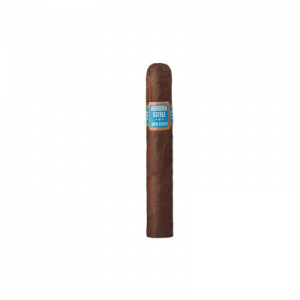 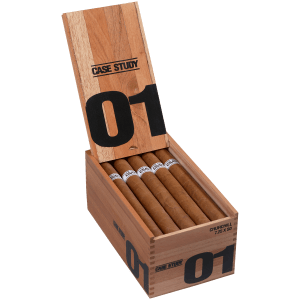 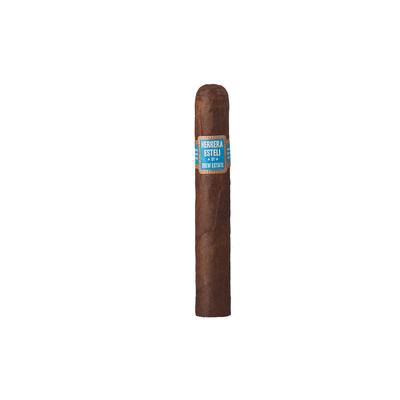 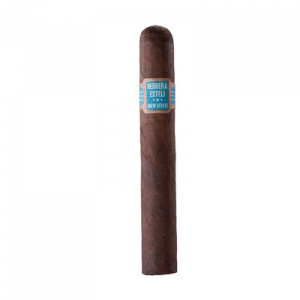 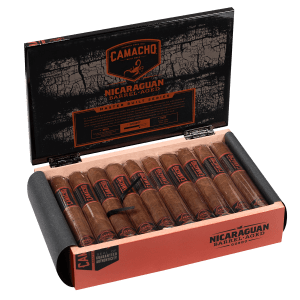 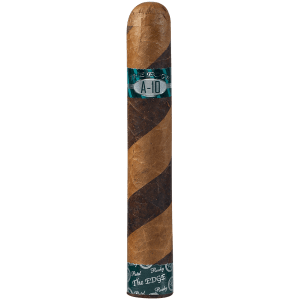 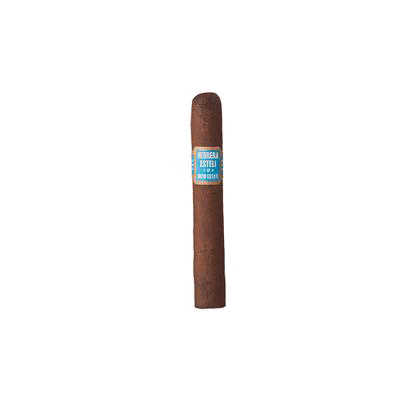 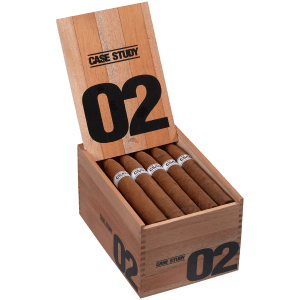 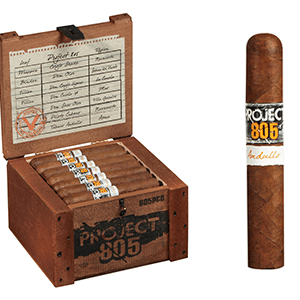 Herrera Esteli Brazilian Maduro cigars feature a dark and zesty Brazilian Mata Fina wrapper over a Connecticut Broadleaf binder, and aged Nicaraguan long fillers. 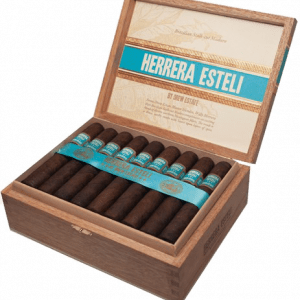 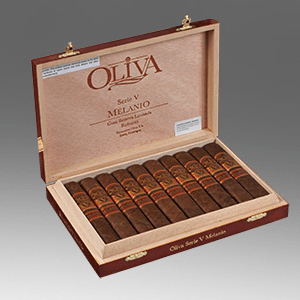 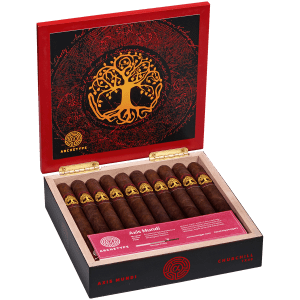 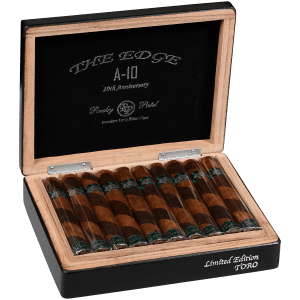 This fourth installment from Drew Estate’s legendary master blender Willy Herrera will delight your palate with rich, full-bodied flavors of earth, chocolate, and sweet tobacco, accented by some subtle floral tones that will provide them with a unique and truly unforgettable smoking experience.